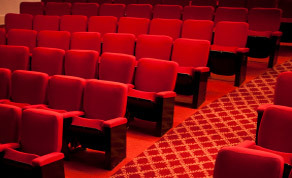 A directory of Irish digital cinema providers. Companies that service the digital cinema industry in Ireland. 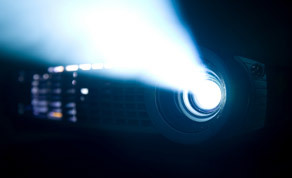 A directory of Irish cinemas with digital projectors and digital screening facilities.